Take a reliable taxi transfer between Milan Malpensa Airport and Orta San Giulio on Lake Orta. A private English-speaking driver in a comfortable vehicle will drive to your destination. Transportation can take up to 8 people and luggage. Enjoy a nice drive between Malpensa Airport and Lake Orta without having to wait for trains or buses. This easy indoor pick-up includes a professional driver waiting for you outside baggage claim. 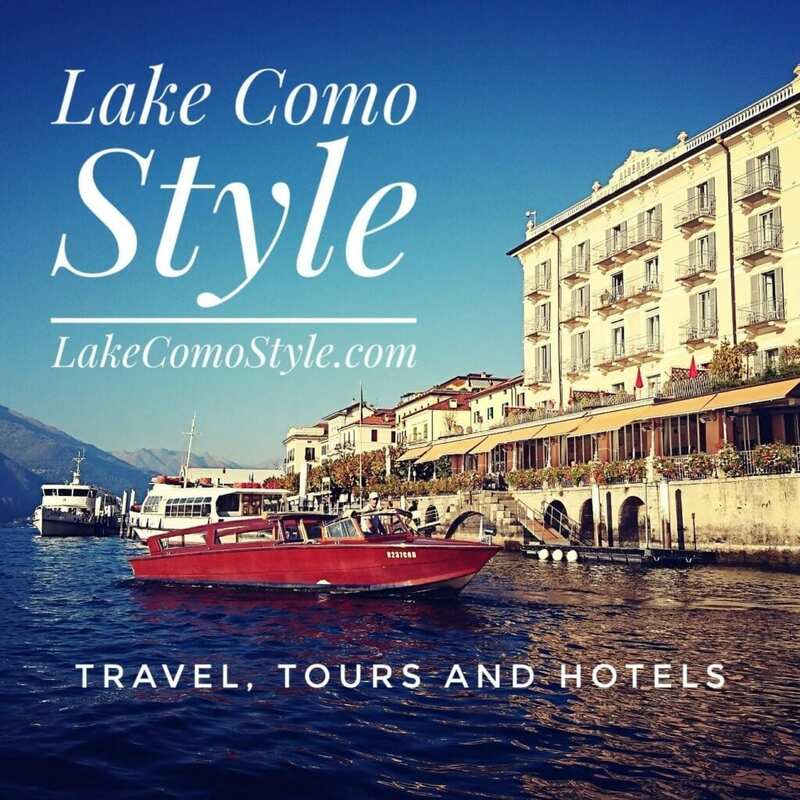 They will safely drive you directly to your hotel in Orta San Giulio, Lake Orta. Ride with comfort and ease on this journey from the Malpensa Airport.